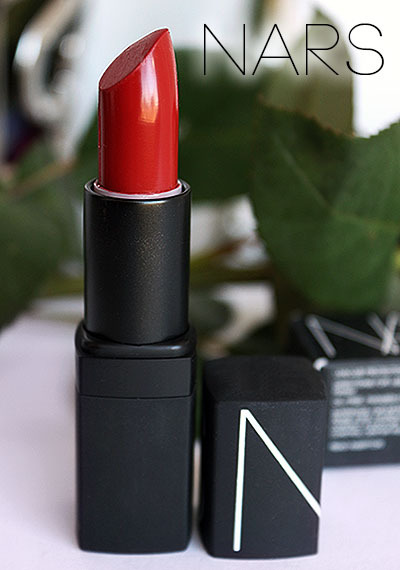 NARS Shanghai Express Lipstick Review, Photos and Swatches! 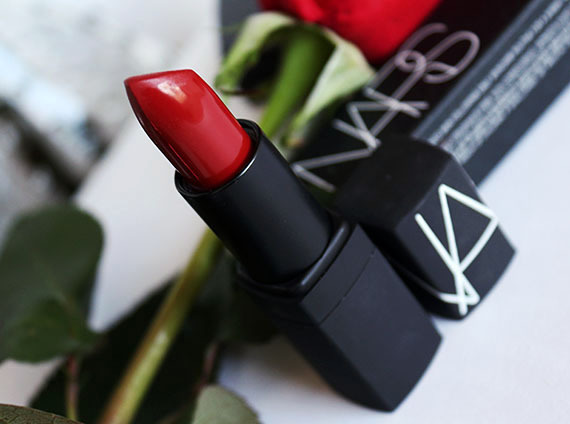 Nars Shanghai Express Lipstick ($26) is a warm, brick red with a semi-matte finish. It’s applies slightly deep, like a ripened cherry red – It’s not what I’d call a Snow White or classic, bright red. It doesn’t lean orange on me, which many warm reds have a tendency to do, and it doesn’t turn rosy pink which many cool reds tend to do on my lips. Brick red is a really good description for the color as there are some definite brown undertones, which seems to flatter my skin tone very well (medium with warm, yellow undertones). The finish is mostly matte. If you see any shine on my lips, it’s because I prepped them with some lip balm. With any matte finish lipstick, an good exfoliation and layer of lip balm as a base is usually necessary so the lipstick won’t dry the lips out or accentuate any dryness. 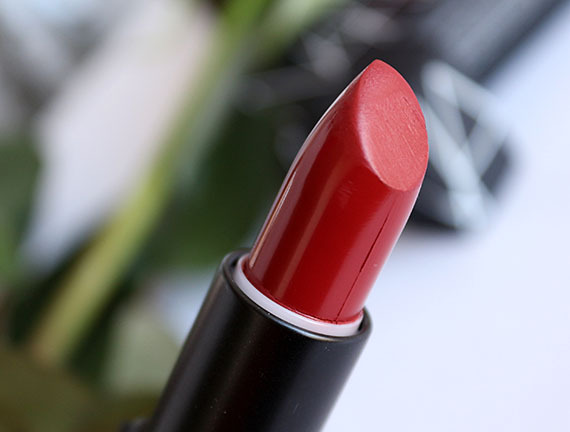 The lipstick itself isn’t crazy opaque with one layer – I’d say it’s more of a medium coverage with one layer, but buildable with an additional layer. I found that when I used a lip brush, I didn’t get as opaque of coverage, so I prefer applying it directly from the tube and only using a lip brush for the outer edge of my lips. I actually don’t own a good red lip liner to pair it with, but I’m definitely going to have to purchase one! Any recommendations? Nars Shanghai Express Lipstick on my lips. I really like the way this lipstick looks on my skin tone and I like how featherweight it feels on my lips. Like I said, it’s slightly drying, so I try to make sure to apply a layer of lip balm first (or after). 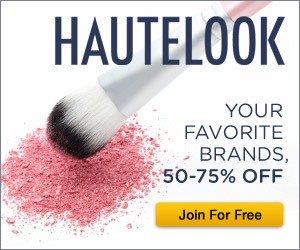 This lipstick is highly recommended for those with warm, yellow undertones and I completely agree! I also like wearing this lipstick lightly patted on my lips with a clear gloss on top. It gives a super pretty, softer look. NYX Apple Strudel Butter Gloss Review, Photos and Swatches! And is it just me or is the amount of lipstick we're getting in the tube going wayyyyy down?! I'll try to post a pic when my makeup is fully done. I usually take photos before I do anything else in the day, so I'm usually wearing no makeup and my hair isn't fixed yet. I just apply foundation around my lips for the purpose of the photo. haha! YES! The Nars lipstick bullet is SO SHORT! 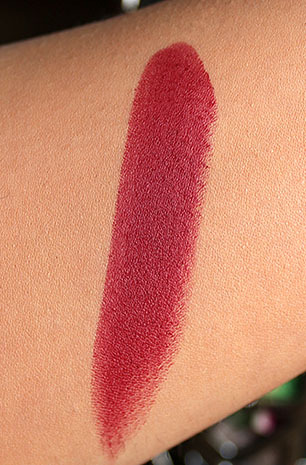 My HG lipstick is Loreal Devine Wine but I'm going to have to go swatch this beauty! It's nice to see a piece on Shanghai Red, it's such a gorgeous deep color, yet one doesn't hear about it that often! 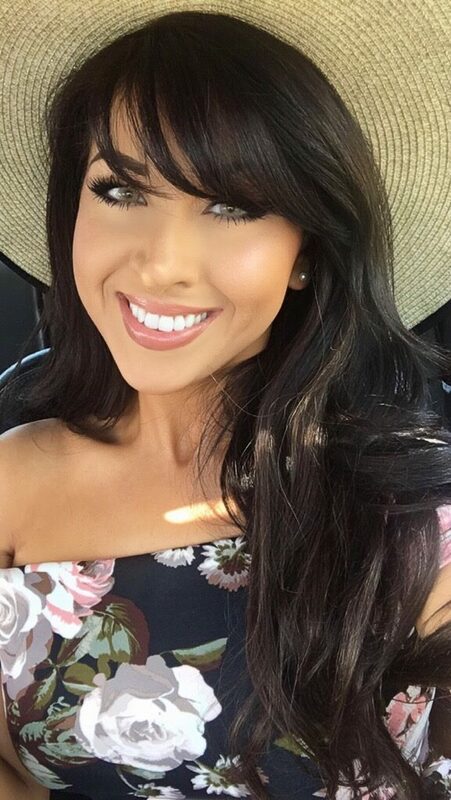 Such a beautiful lip color! That is such a fantastic red! Idk if this is helpful, but I always use MAC Cherry lip pencil when I wear red lipstick. I heard Revlon makes some good ones too! This is a really nice red! I like that it's matte but doesn't appear to be very drying. That is such a stunning red! This red is perfect on you! My thoughts exaaact!! Pretty color though! This is a great shade of red! I think you nailed this red for your skin tone, looks gorgeous! 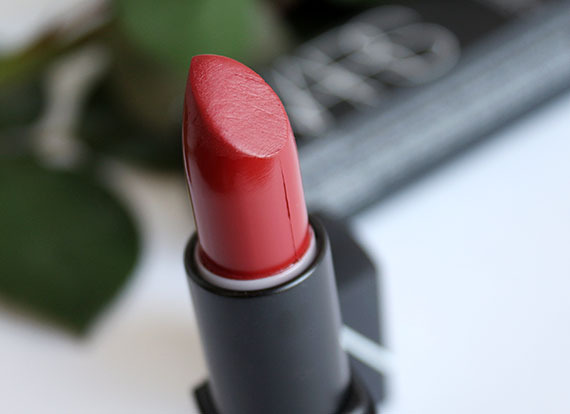 You must try MAC Ruby Woo next…guarantee you'll love it! gorgeous on you! I love that it's matte and not “bright.” A good lipliner is NARS Amazon. oh that is a beautiful red… but where is all the product?!?! thats the tiniest bullet i have seen! I purchased this lipstick since I was looking for a muted red. All of my reds are bright (MAC's Ruby Woo, RiRi Woo and NARS Dragon Girl) but Shanghai Express is gorgeous. I recommend it with MAC Brick lip liner.